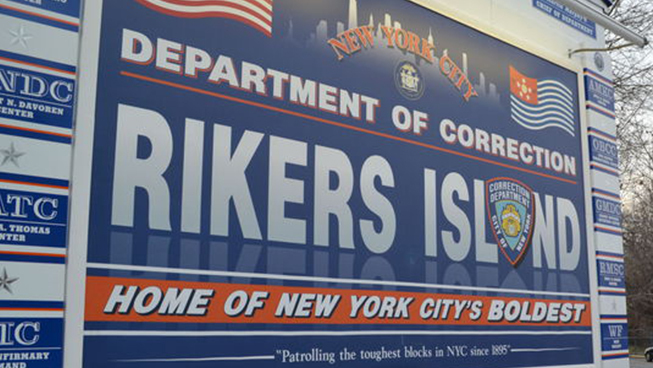 Press Release – At a Press Conference at City Hall Friday, March 31, Mayor Bill DeBlasio made it official; he is putting the full weight of his administration behind the recommendation of an Independent Commission to close the notorious Rikers Island Jail. 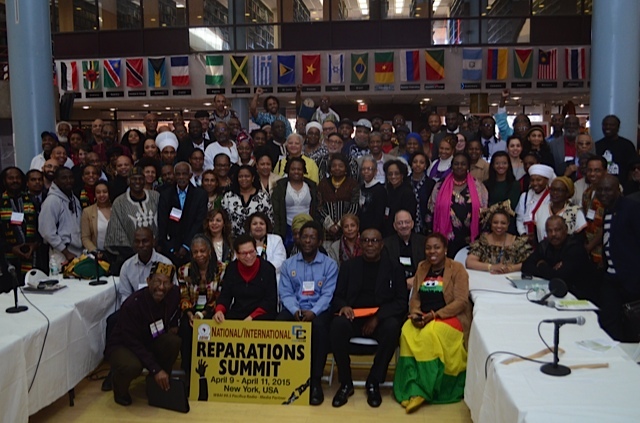 In the spirit of the Durban Declaration of 2001 which declared the Atlantic Slave Trade and chattel slavery as crimes against humanity, scores of representatives from the CARICOM Reparations Commission (CRC), the National African American Reparations Commission (NAARC) and representatives of emerging Commissions in Martinique, the U.S. Virgin Islands, Canada, United Kingdom and Europe gathered in New York, April 9-11, 2015 for a historic National/International Summit…. En el espíritu de la Declaración de Durban de 2001 que declaró la trata de esclavos del Atlántico y la esclavitud como crímenes contra la humanidad. 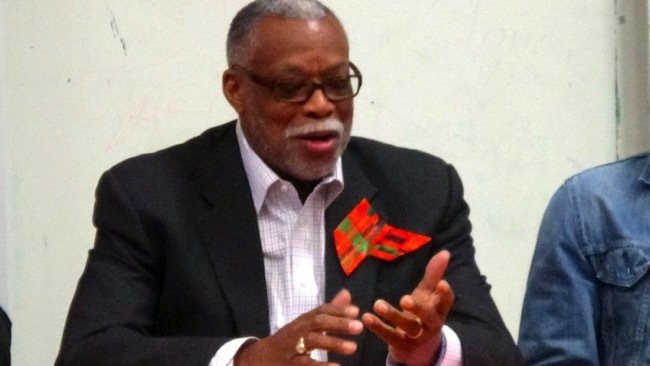 Washington, DC, March 13, 2015….The Institute of the Black World 21st Century (IBW) announced today the launch of its Police Reform and Accountability Task Force to be led by Ron Hampton, a retired DC police officer and former executive director of the National Black Police Association. The Institute of the Black World 21st Century decries the decision of the Grand Jury in Ferguson not to indict Officer Darren Wilson as yet another in a tragic litany of injustices that is fueling a spirit of resistance, righteous rebellion and movement building across this country; a movement primarily led by young people. We applaud the weeks and months of disciplined training, organizing, demonstrations and protests by young leaders that may well mark the birth of a new movement for social justice and social change in this country. It is their “Selma moment!” The leadership of IBW remains willing to assist with the development of this movement as young leaders deem appropriate. The Institute of the Black World 21st Century (IBW) in conjunction with the Philadelphia Region Justice Collaborative (PRJC) will convene a Town Hall meeting followed by a mini conference to address the plague of violence and fratricide in African-American communities in Philadelphia and other major cities across the country. Both events will take place at Philadelphia’s historic Church of the Advocate, 1801 West Diamond Street, on November 20th and 21st.